Imagine eight year old me. Long blonde hair neatly brushed, Sunday dress clean and pressed, hands folded over my lap as I sit in the front church pew, singing every song by heart, hanging on every word my dad spoke center-stage from the pulpit. Of course, I had an angelic smile plastered on my face. Every pastor’s daughter has a mask with a smile that hides every other emotion. That smile that lets the congregation know everything is perfect, everything is happy, everything is amazing. And yes, I have the best parents. And yes, I am so lucky. And yes, I love Jesus with all of my heart. I wore that mask like a pro. Long after my dad stopped being a pastor and well into my thirties I kept that mask glued to my face. You know the movie with Jim Carrey, The Mask? It was like that and just as destructive. That mask squelched who I was, it made me small, it negated my needs, until all I had left was a quivering core of anger and resentment. When I finally (through a few intensive years of counseling) took off the mask for good, blinking and disoriented I looked around and discovered I do have the best parents and I am lucky and I do love Jesus. But I never have to be perfect again. My journey out of perfectionism could inspire a whole blog. Keep this mask, destructive and stifling and impriosoning—or the “Fake Mask”, as it henceforth shall be called—firmly in your mind. The Fake Mask will serve as a contrast to the “Becoming Mask”. Ahhhhh, the Becoming Mask. Doesn’t it sound so peaceful? So life-giving? So Zen? No. It is not. The Becoming Mask comes with a ton of soul-searching and hard work. For example, let’s define my Becoming Mask as “Bravery.” Yes, I know, shocking that I’d pick Bravery. It’s like a theme or something. January 1st, I had no idea where my Acts of Bravery challenge would take me. I had no idea an “automatic no” response ruled my decisions. I had no idea unworthiness held me back. I had no idea I’d fall in love with radio. I also had no idea I could use bravery as a mask to access courage. Picture this, eight-year old me all grown up with Alice in Wonderland flowers vined around my body. The Fake Mask is tossed aside, I may have stomped on it some. All that’s left is me, strong and vulnerable and terrified. I understand the depths of how much the evil flowers, with their teeny-tiny fear roots hold me back. I hear their whispers. I feel their fingernails digging into my skin. And I want free. All I have to do is act. All I have to do is take a step and those weeds will rip out at the root and unravel from my legs. Bravery gave me an excuse to step forward. Bravery became my shield, the mask I stood behind. But in a becoming way, not a Fake Mask way. It’s a lot like fake it till you make it. Which by the way, isn’t such a bad thing. Don’t believe me? Go watch Amy Cuddy’s Ted Talk: Your Body Language Shapes Who You Are. It’s about twenty minutes. Seriously click it. Watch it. It’s worth it. I’ll wait. Amy says, our nonverbals govern how we think and feel about ourselves, which means “our bodies change our minds and our minds can change our behavior and our behavior can change our outcomes.” She suggests standing in a power pose, like Wonder Woman for two minutes before a stressful situation like a job interview and it will do all this science-y stuff to our brains to make us believe we are powerful. So technically, my Brave Mask is my Wonder Woman pose. Sound familiar? Sounds like my first 37 years. Tiny tweaks can lead to big changes. This is two minutes. Two minutes, two minutes, two minutes. Before you go into the next stressful situation, for two minutes, try doing this [the Wonder Woman pose], in the elevator, in the bathroom stall, at your desk behind closed doors. [You want to] Configure your brain to cope the best in that situation. Get your testosterone up. Get your cortisol down. Don’t leave that situation feeling like, oh, I didn’t show them who I am. Leave that situation feeling like, I really got to say who I am and show who I am. Thank you, Amy Cuddy for proving my point. That was fabulous. What I want to get from this, what I hope you see from this, is that “fake it till you make it” is a learning process. Perfection, AKA the Fake Mask, equals dying on the inside. Fake it till you make it, AKA Becoming Mask, equals hands on learning. And aren’t we all in a constant state of becoming? Aren’t we always evolving into something new and different. That something new and different, if we don’t pay attention, might not be what we want to become. Since we’re going to become and evolve anyway, why not steer that tugboat down the right river and pull that cargo ship to the right dock? Terrible metaphor, but you get what I mean, right? While we go about this thing called life, why not do some intentional hands on learning? It may be hard, at some points it may feel like we’re a tiny boat tugging a humongous steel ship behind us, but what do we have to lose? Ourselves. And a wasted life. And that, my friends, is more terrifying to me than some evil Alice in Wonderland flowers. So, from now on I’m going to fake it till I make it. I’m going to Wonder Woman pose. I’m going to wear the hell out of my Brave Mask until courage is as natural as breathing. Until I am courage. I am brave. I am bold. Until that mask is no longer a mask, but me. Just me. My beautiful daughter, Emma, in her Raven mask for Halloween. Tell me. What Fake Mask do you need to peel off your face? What Becoming Mask will you replace the icky fake one with? You’re more than welcome to share my Brave Mask anytime you need it. 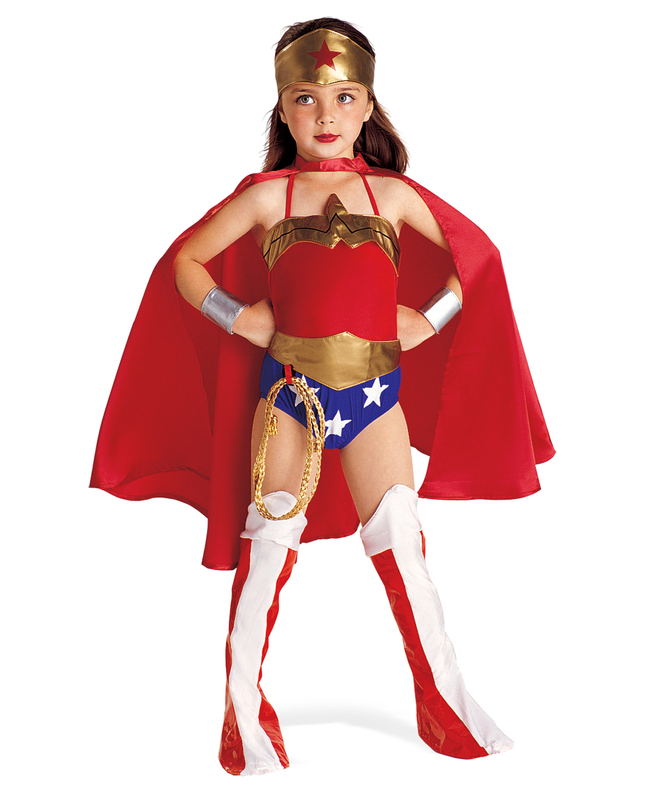 Now get out there and Wonder Woman pose! Stop Dreaming and Do Something Already!